Wrap yourself in comfort with this padded motion sofa. 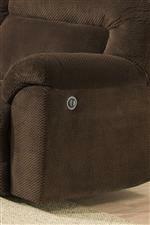 The padded chaise footrest extends for a place to stretch out and relax while taking a nap or watching TV. 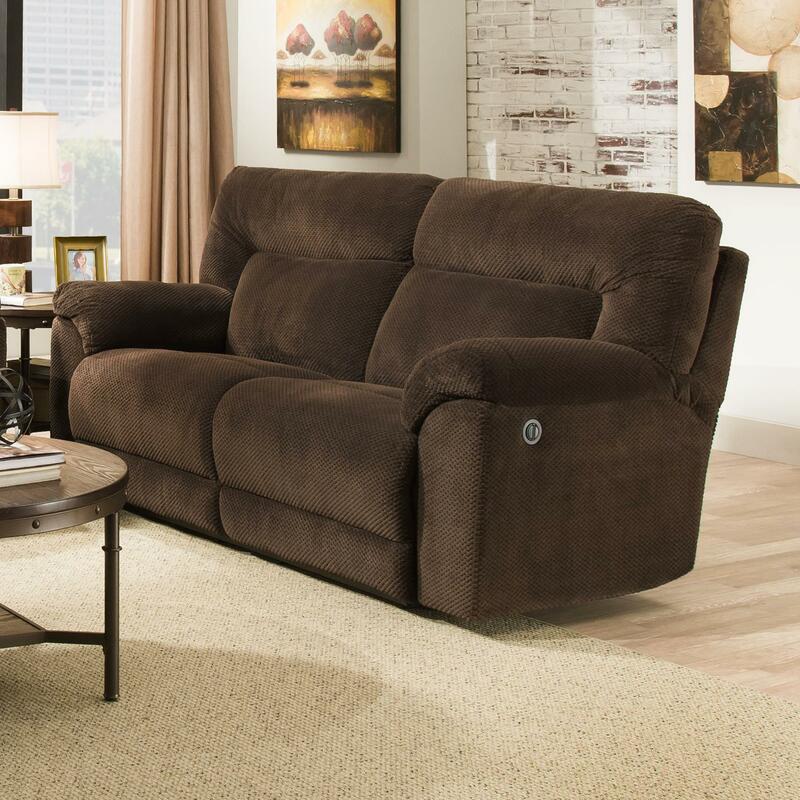 Comfy and casual style makes this power reclining sofa great for your family room or den. The 50570 Casual Power Double Motion Sofa by United Furniture Industries at Household Furniture in the El Paso & Horizon City, TX area. Product availability may vary. Contact us for the most current availability on this product.